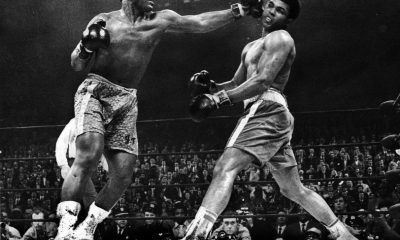 The Sweet Science - Hot Night of Boxing at the Trop in A.C. Hot Night of Boxing at the Trop in A.C.
LAS VEGAS (December 28, 2005) – Silverhawk Boxing kicks-off the New Year with a knockout evening of pay-per-view entertainment, “Collision Course, A Night of Champions,” featuring three world title fights and two other championship matches, January 27 at the Tropicana Casino and Resort in Atlantic City, New Jersey. The stars of Silverhawk Boxing’s stable, two-time world champion Stevie “Lil’ But Bad” Johnston (37-3-1, 17 KOs) and WBC No. 11 rated light heavyweight Prince “The Boxing Prince” Badi (24-2-1, 13 KOs), will be in action in two of five 12-round championship matches in “Collision Course, A Night of Champions” – all five title fights will be shown on the pay-per-view card – promoted by Silverhawk Boxing, in association with Guilty Boxing and Star Boxing, and sponsored by Buick and Xyience. The entire show will be available on a pay-per-view basis at a suggested retail price of only $24.95 in the United States, Canada, France, Russia, Indonesia and Greece. 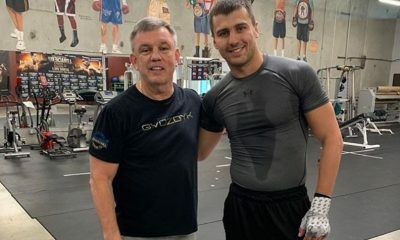 Johnston will defend his NABC light welterweight title, which he won December 3 with a unanimous 10-round decision against Vladimir Khodokovski, as well as fight for the vacant IBO belt. 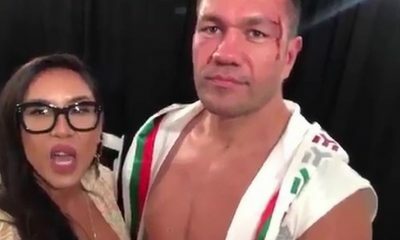 Stevie is on a mission to go back to the future: he captured the WBC lightweight championship twice between 1997 and 2000, including seven successful defenses, and he’s beaten the likes of Jean Baptiste Mendy, Saul Duran, Cesar Bazan and Angel Manfredy, to name some of the more notables. 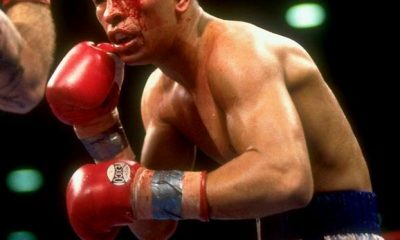 In 2000, Johnston lost the WBC belt to Jose Luis Castillo and three months later they fought to a draw (Johnston was declared the winner by majority decision, but there was a scoring error resulting in the draw). The smooth southpaw, originally from Denver, has won two in a row, seven of his last eight. 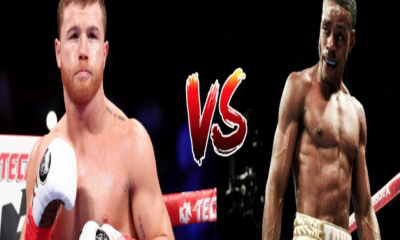 He’d like nothing better than a 2006 showdown against any of the high-profile light welterweights in the world such as Floyd Mayweather, Ricky Hatton, or Miquel Cotto. 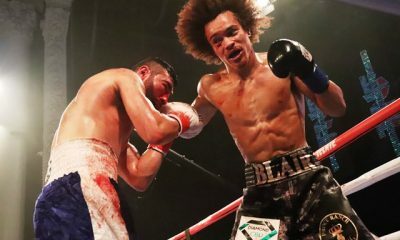 Prince Badi defends one of his four title titles, the WBC Continental Americas light heavyweight crown he captured this past October via a ninth-round TKO of five-time world kickboxing champion Olando “The Warrior” Rivera, who at the time was rated No. 9 by the WBC. Earlier this month Badi won a unanimous 12-round decision against Thomas Reid for the vacant WBC CABOFE (Carribbean Boxing Federation) belt. The 33-year-old Camden, New Jersey native also holds the IBC Intercontinental and Pennsylvania titles. 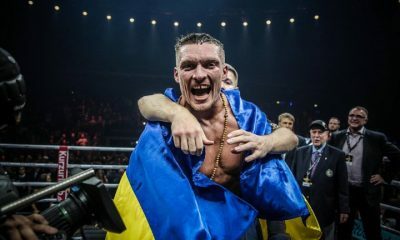 Next year he wants to challenge WBC light heavyweight champion Tomasz Adamek. Johnston and Prince Badi (Jan. 27 opponents soon to be announced) are now both trained by Hall of Famer Buddy McGirt, whose stable of warriors also include Antonio Tarver and Arturo Gatti, and fight out of St. Petersburg (FL). 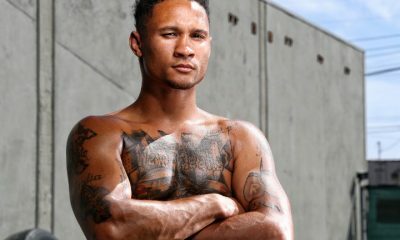 A total of three-world title and five regional championships will be on the line in “Collision Course, A Night of Champions.” Also appearing on the five-fight PPV card is former three-time world champion Virgil “Quicksilver” Hill (49-5, 23 KOs) – with whom Silverhawk Boxing has a marketing agreement – squaring off against unbeaten Russian challenger Valery Brudov (20-0, 23 KOs) for the vacant WBA cruiserweight belt in the 12-round main event; IBF minimumweight title-holder Muhammad “The Rock Breaker” Rachman (50-7-7-4, 22 KOs) defends his belt against No. 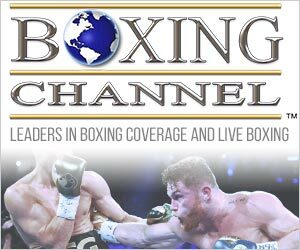 1 contender Omar “Lobito” Soto (14-2-1, 10 KOs), while “Mighty” Mike Aranoutis (14-0-2, 6 KOs) battles for the NABO/USBA lightweight crowns versus TBA. Tickets, priced at $200, $150, $100, $75, $50 and $35, may be purchased at the Tropicana box office (800.526.2935, 609.340.4020) or by calling Ticketmaster (800.736.1420). For more information about Silverhawk Boxing visit www.silverhawkboxing.com.